Did the girl come with the bag? Oh me, tee hee hee hee! No dualshock? Ape Escape must be off the list, then. I loved my Playstation, and I can't think of 20 games I want to revisit. And the Working Designs collection. Last Gamer at 9m26s wrote: I like to finish a game before I buy another one. Something tells me he’s not being exactly truthful about that. Seriously, though, that collection is insane. I’m not even jealous, that guy simply has too much stuff to even make it worth it. It would be a full time job just cleaning all that stuff. Nah, it's cool, we're both white. So does that guy even have a day job? Or did he just inherit millions of dollars? He made a lot of money on the stock market. He mentioned it in one of his videos. The console can flop twice!! 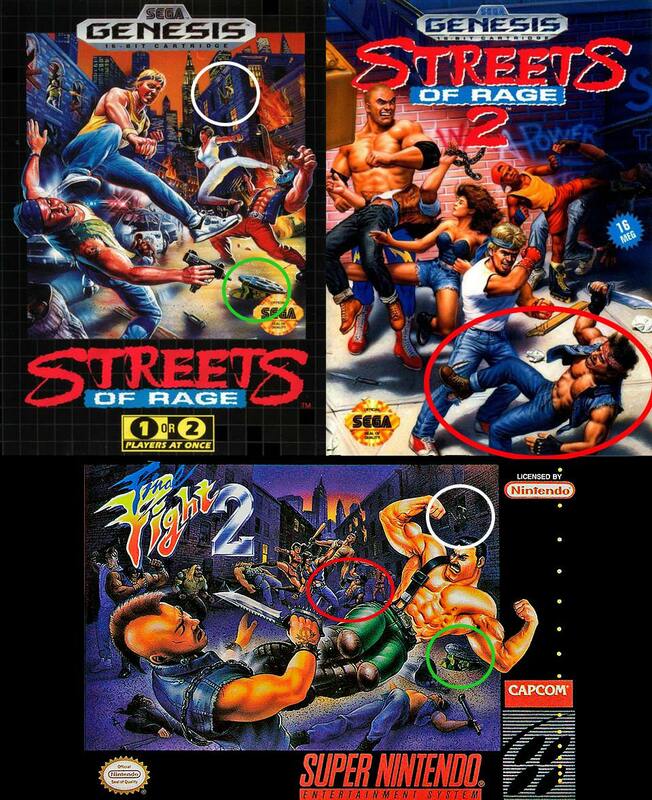 You would think Capcom would own the rights to the Street Fighter game. Also the chairman of Liquid Media is Joshua Jackson from Dawson's Creek and The Mighty Ducks. Exciting! Wetrix and Cutthroat Island?? Those must've been worth $500k alone! Dr. Zoidberg wrote: You would think Capcom would own the rights to the Street Fighter game. They're probably glad to see it go, there's a lot of license heavy games in that list which are practically useless, unless they plan on reusing the game engines etc.